June is using Smore newsletters to spread the word online. A vegan (pronounced VEE-gun) is someone who chooses to avoid using or consuming animal products. Find out how and why people choose to go vegan. Created in 1995, Vegan Action is one of the oldest and most visited Vegan Websites. Vegan Action is the perfect site to target and audience that is interested in vegetarian and vegan products and services. Vegan Action fulfill their duties to let people know how vegan life style can give beneficial impact to environment and human health. 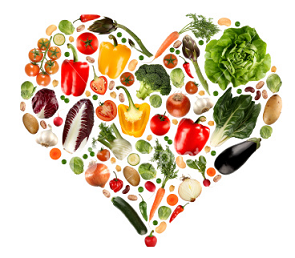 Also they help people learn specific ways to healthy food recipes and life style. Also Vegan Action lead protection of animal and environment. 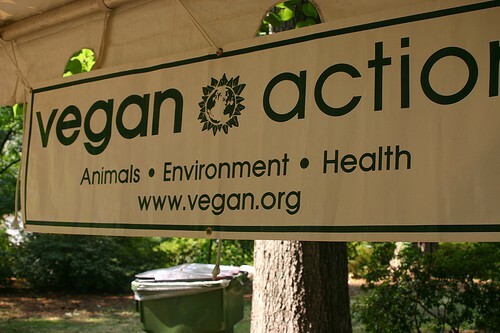 Also Vegan Action administers the “Certified Vegan” Logo for products that do not contain animal products or byproducts and that have not been tested on animals. Our organization offer the certification logo to helps companies recognize a growing vegan market; and it helps bring the word “vegan”—and the lifestyle it represents—into the mainstream. Why do we have to be a vegan? The organization supports that Veganism is an integral component of a cruelty-free healthy lifestyle because it provides numerous benefits to our own health–through a healthy diet and lifestyle, to endangered animals’ lives and also to the environment. Our one little practice can make a big change. 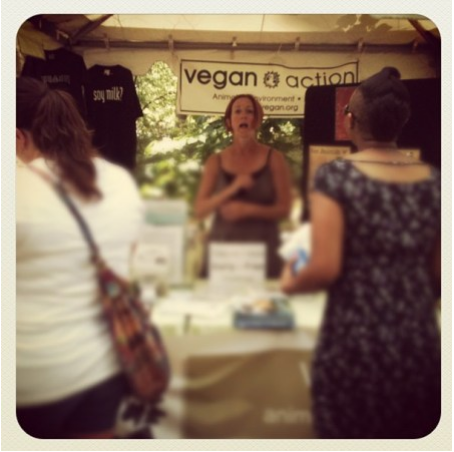 Our efforts over the past 18 years include certifying hundreds of vegan products with our logo through our Vegan Certification Campaign, introducing humane organizations to veganism with our Humane Outreach Campaign, bringing vegan food into public and private facilities nationwide with our Dorm Food Campaign, and sharing the compelling ideas behind veganism with thousands of people with our McVegan Campaign and additional tabling events. We also raise awareness to over a quarter of a million people a year through this website. We are in the process of creating a new Share Vegan Campaign and an expanded Food Service Campaign both coming soon! How to contact information of Vegan Action? Under the title, there is a Vegan Action's website link. Access Vegan Action whenever, wherever you want.